for $485,000 with 2 bedrooms and 1 full bath. This 1,165 square foot home was built in 1948. 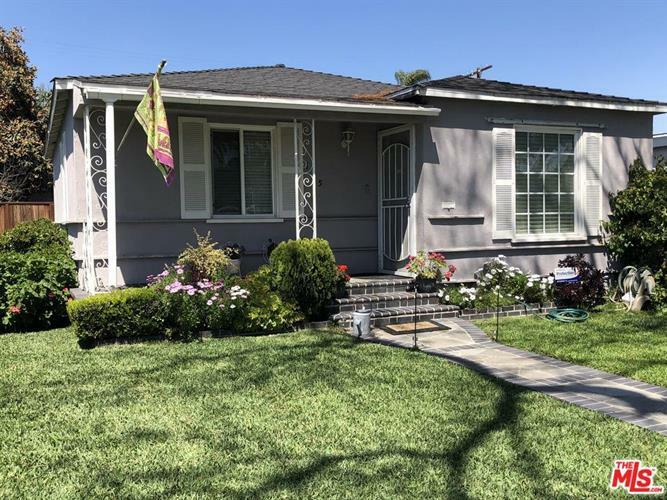 This beautiful home is located in a great neighborhood of North Long Beach on a beautiful tree-lined street. Featuring 2 bedrooms, 1 bath and a large den (approximately +/- 1, 165 square feet), the home has beautiful hardwood floors throughout a traditional styled floor plan. The home features an attached two-car garage as well as a carport. 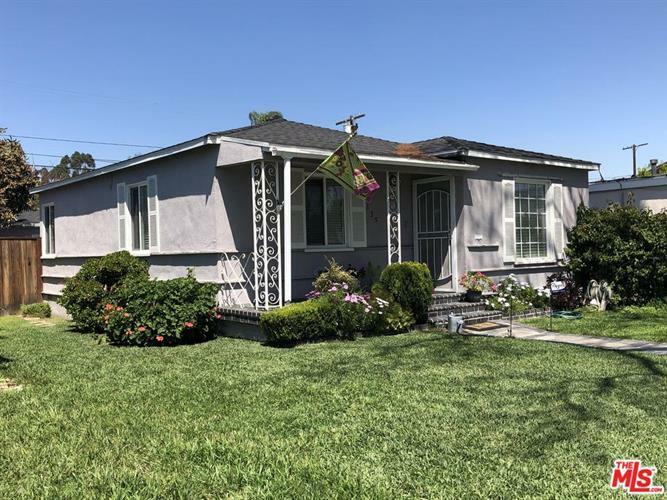 The property is situated in a convenient location, close to the Riverside (91) and Long Beach (710) Freeways and walking distance to restaurants as well as DeForest and Coolidge Park. Don't miss this very rare opportunity to own a family home in Long Beach. Please do not disturb occupants!